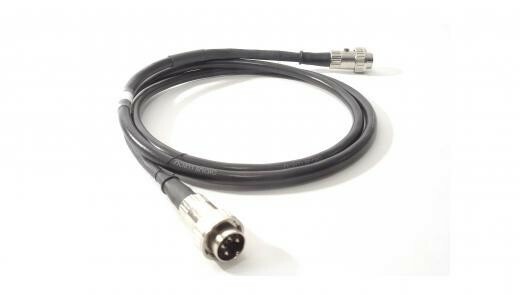 This is the 4 pin varient of the NAIM SNAIC interconnect cable. 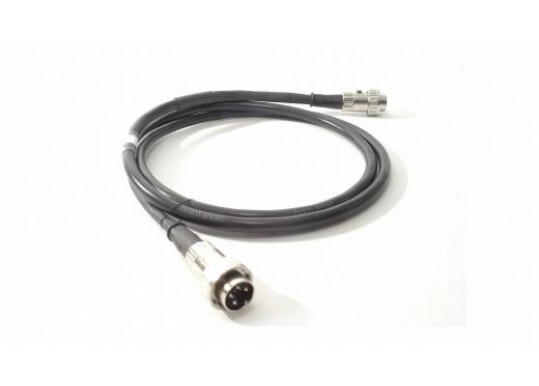 This is essentially to connect a pre-amp to either a power amp or a power amp to a power supply unit. 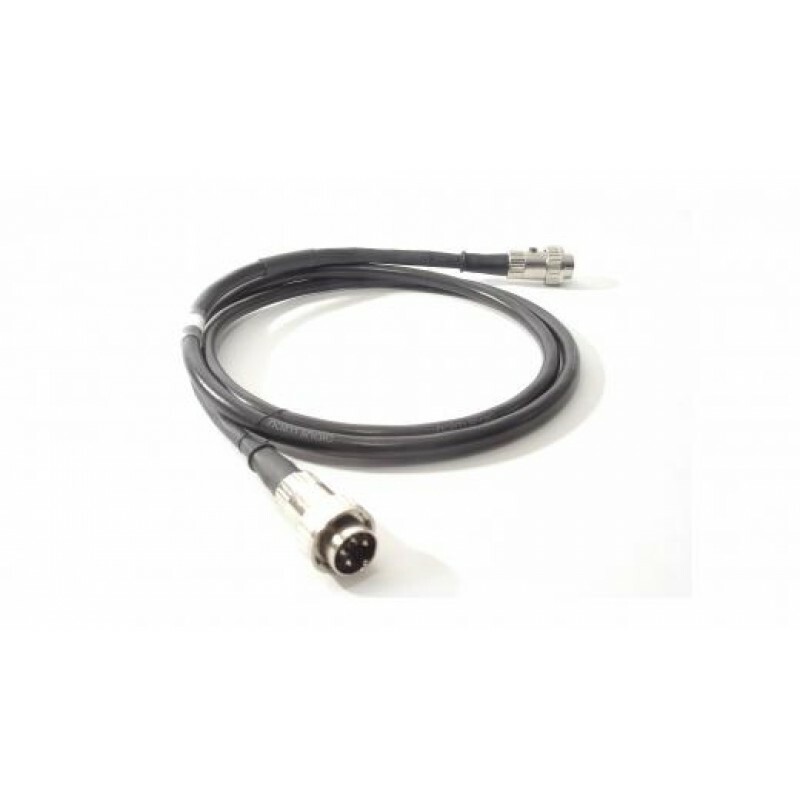 Customers with earlier NAIM can dissable the locking part of the collar and still utlilise this cable. Your Inquiry about Naim Audio SNAIC 4 is Successfully Submitted.